When a response you’ve created refuses to behave the way that you expect or even match the desired request, your first tool to use is the Debug Execution. 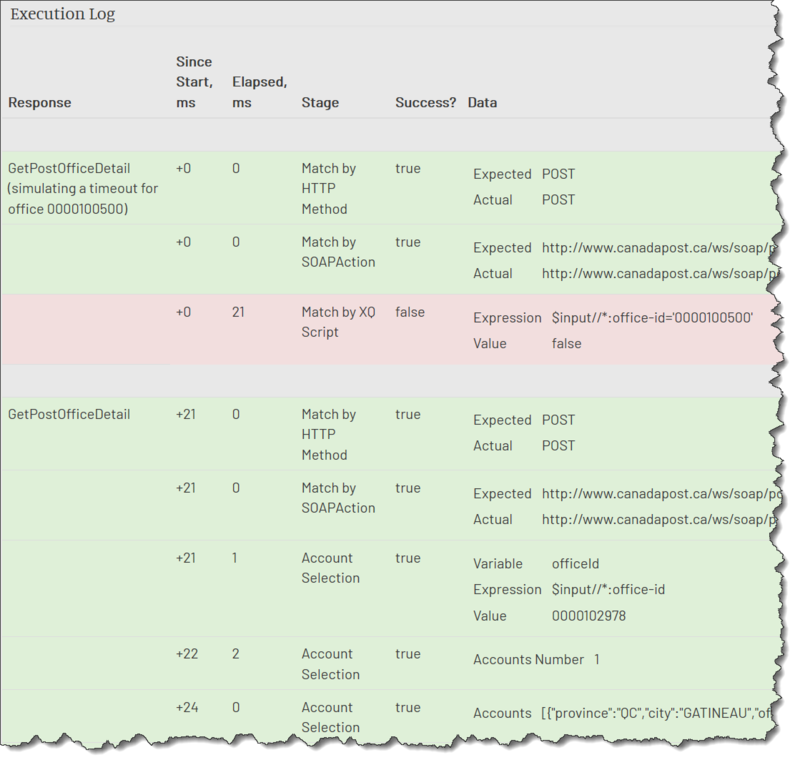 You can execute the desired request payload straight from the Response page and see what response will be selected for this request, what accounts are selected, what the generated payload is, account update values and so on. Read more on Response Debug page.